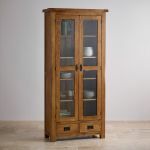 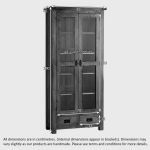 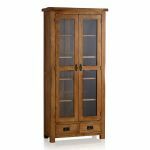 The Original Rustic Solid Oak Display Cabinet is the ideal way to show off your glassware, collectables and finest china - all safely stored behind two tall glazed cupboard doors. 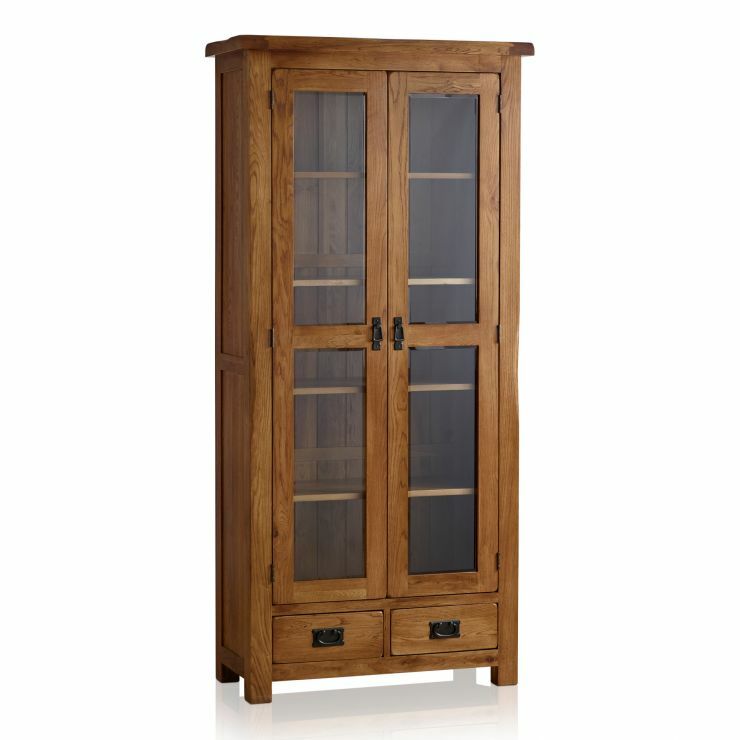 from beautiful 100% solid oak, it forms part of our highly sought-after Rustic range. 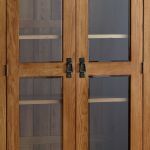 This collection is characterised by softly rounded corners, antiqued drop bar handles and a subtly aged finish. 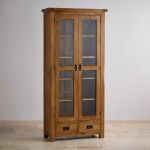 At the base of the display cabinet you'll find two spacious drawers, which are ideal for smaller items. 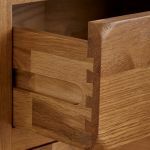 As is standard with all drawers at Oak Furniture Land, these are made using traditional dovetail joints with solid oak backs, bases and runners. 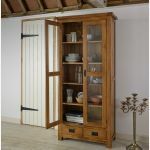 So - what better way to keep the dust off your treasured items and protect them from accidental damage?